三幅對についての更なる情報です。本日、岐阜からお客様がお見えになり 座敷に上がっていただいたので、掛け軸について分かっていることをお話 している中で、光格天皇の名前を出したところ、「尊号一件」の話しを して下さいました。「尊号一件」とは光格天皇が父の閑院宮典仁親王（慶光天皇）に太上天皇の尊号を贈ろうとして、幕府の老中松平定信に反対されて断念した事件です。実は天皇の系図を見ていて、慶光天皇が光格天皇の父君であることは分かったのですが、天皇の名前がありながら即位された訳でなかったのでどういうことかと不思議に思っていました。親王は後に明治天皇により太上天皇の尊号と慶光天皇の諡合（しごう）を追贈されたとのことです。「尊号一件」、私は初めて聞きましたが、歴史好きなお客様から勉強をさせて頂きました。I got another piece of information about Three Hanging Scrolls. Today a married couple from Gifu came to my cafe. Since they took their place in the guest room, I talked about the scrolls in the alcove. 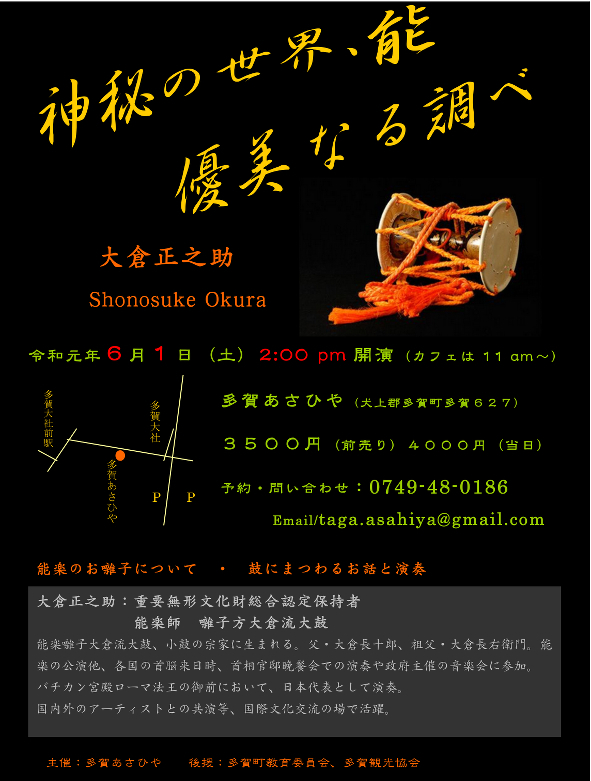 When I mentioned the name of Emperor Koukaku, the husband began to tell me about "Songo Ikken (Title Incident)". 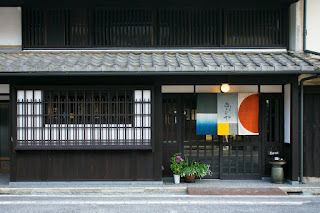 Songo Ikken was a case of dissension between the Imperial Court in Kyoto and the Edo Bakufu. Emperor Koukaku intended to present the special title to his father, Kan'in-no-miya Sukehito shin'noh, but he did not receive it, since the Senior Councilor of the Edo bakufu, Sadanobu Matsudaira was against it. 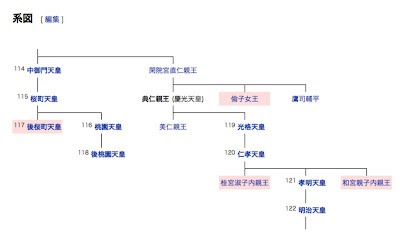 Before, when I was looking at the genealogy of the Emperor's family, I wondered why Sukehito shin'noh (Emperor Kyoko) was not enthroned before Emperor Koukaku. Now I understand the reason. 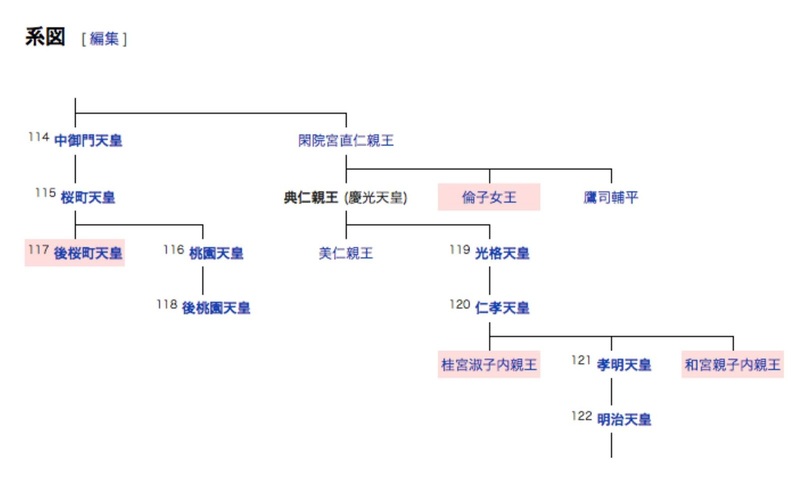 Emperor Koukaku had to give up his plans to present the title to his father, but later his father was given the honorary name of the Emperor Kyoko and the honorary title of Daijo Tenno in 1884 by the Meiji Emperor. I heard the name of the incident "Songo Ikken" for the first time today and I appreciated the chance to learn about it from a guest who likes Japanese history.